As a long-time fan of Formula One, I must admit that I've had wavering opinions about Bernie Ecclestone over the years. It's true that he managed to grow the sport from something that was little more than a well off gentleman's club, into something that is a worldwide sport over the course of the last 30 years or so. Needless to say he has made a lot of money out of this venture. He's gone from a car dealer playing with motorsport on the side into a multi-billionaire businessmen with fingers in a lot of pies most of which have benefited the growth of Formula One and his personal income. Have you ever wanted to convert a Microsoft Access database to MySQL? A quick and easy way of doing this is with the excellent Bullzip Access to MySQL tool available from http://www.bullzip.com/products/a2m/info.php. You can either transfer directly into a MySQL database or you can create a dump file instead. Best thing about it is the fact that it is highly configurable and free! There is a commercial version available if the free version doesn’t have the features that you need. I’ve been a long term fan of the Windows Home Server, (WHS), environment and have run both WHS and WHS 2011 machines. I started with a physical machine for WHS, but then migrated this to a virtual machine, and then continued with the virtual route for WHS 2011. 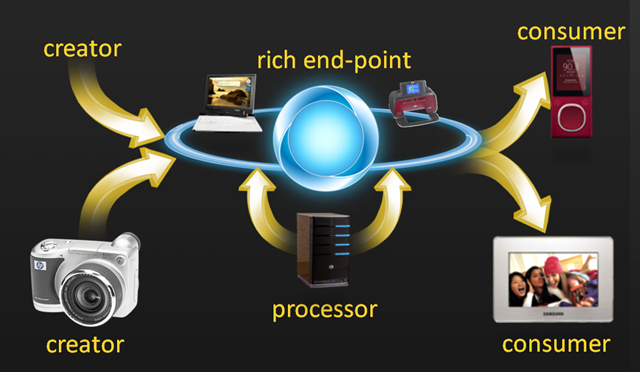 Virtualisation offered a simple answer to the ever increasing number of computers at home, so perhaps a topic for a future post? However, I wanted to write a quick post about Disk Extender, (DE), technology. Read more: Joomla mangling your HTML code? Just recently I attended one of Microsoft's TechEd roadshows on virtualisation. And it must be said that these guys really know how to do an educational show. This particular session was headed by James O'Neill, whose blog you can read here. I did have a degree of understanding of virtualisation before, simply by playing around with VMWare's server and workstation products. Today I have always used them for 2 basic uses:- to create an isolated PC environment to test a new bit of software, or to evaluate a new operating system such as Ubuntu Linux. The line that came out of the day that described virtualisation the best was this -- "Virtualisation is about abstracting one layer on the technology stack from the next layer". Makes sense to me! Ever wanted to affect the future feature set of a product - here's your chance! This afternoon I thought I was going to have a coronary! Watching the last Formula 1 race of the year and watching Lewis win the F1 world championship on the last corner..... wow! The last time I got so emotional about a race was when Damon Hill won in 1996 - I didn't sit down for the last half-hour of the race, and when Vettel passed I though it was all over - but to see Glock slip-slide out of the way because of a gamble on tyre choice at the end...! 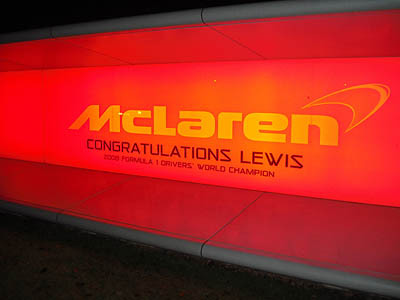 Well done Lewis you deserve it and well done Massa, you did all you possibly could have - you were a great opponent in the end! Roll on Melbourne 2009!